by Bartok, Satie, Poulenc, Bach and others; and one can only hope that there is more like that to come. 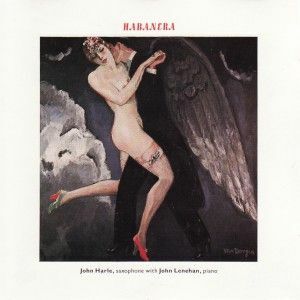 Habanera certainly qualifies as music to open ears, hearts and minds. One of the records of the year". French modernist Poulenc, Ravel, the odd jazz tribute and Satie's 'Gymnopedie 1'.